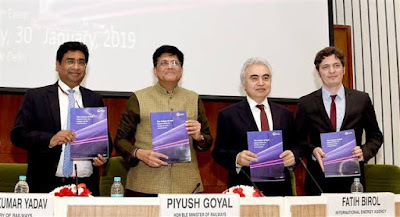 Minister of Railways and Coal, Piyush Goyal launched the International Energy Agency’s (IEA) “The Future of Rail” report which analyses the current and future importance of rail around the world in New Delhi. “The Future of Rail” the first-of-a-kind report analyses the current and future importance of rail around the world through the perspective of its energy and environmental implications. The report reviews the impact of existing plans and regulations on the future of rail, and explores the key policies that could help to realise an enhanced future rail. 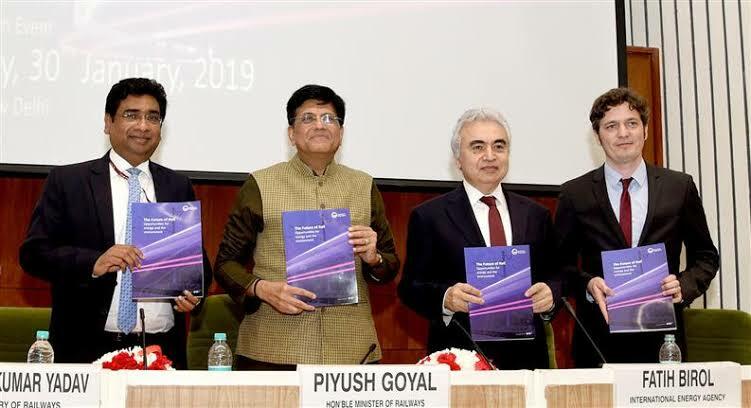 This first ever global report has a focus on India, elaborating on the unique social and economic role of rail in India, together with its great enduring potential, to show how India can extend and update its networks to harness rail at a scope and scale that is unparalleled. 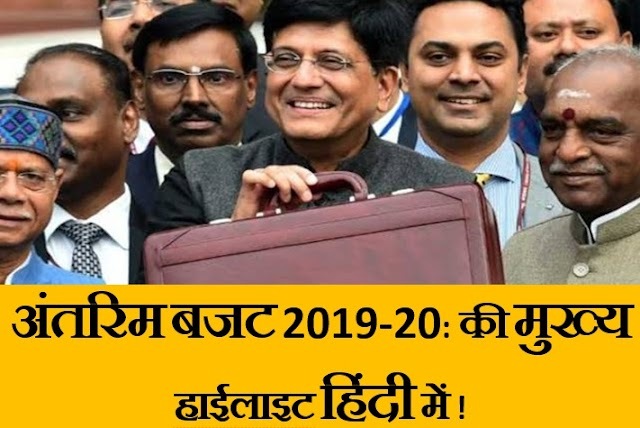 The IEA is an inter-governmental organisation that works to ensure reliable, affordable and clean energy for its 30 member countries and 8 association countries. Its mission is guided by four main areas of focus: energy security, economic development, environmental awareness and engagement worldwide.